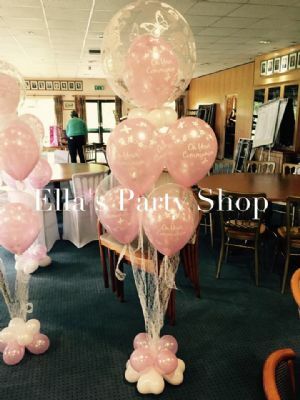 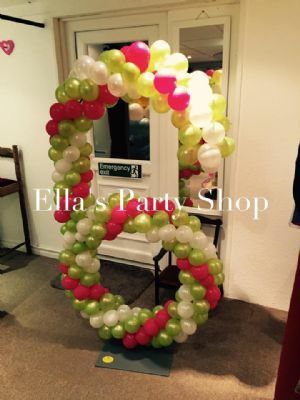 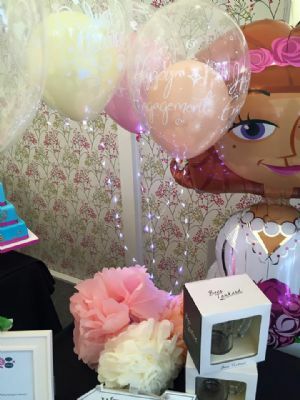 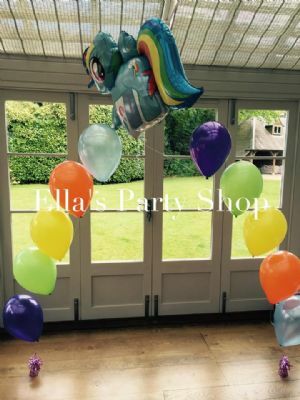 Ella's Party Shop has been established since 2012. 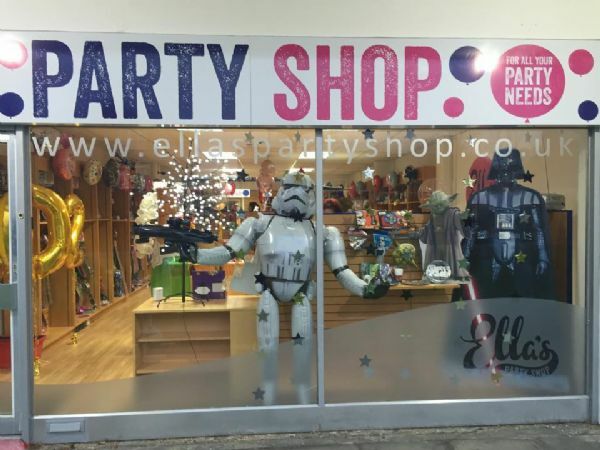 We are open 9.30 - 5pm Monday - Saturday ! 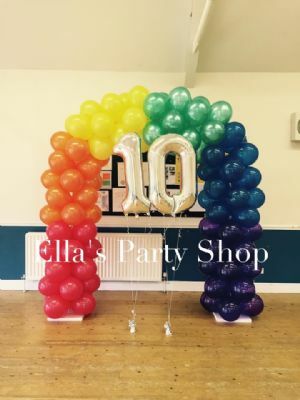 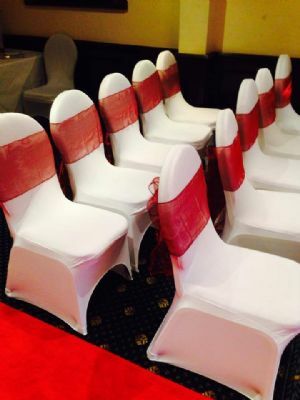 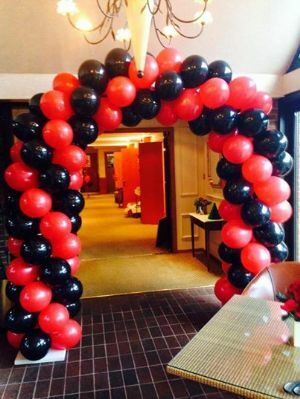 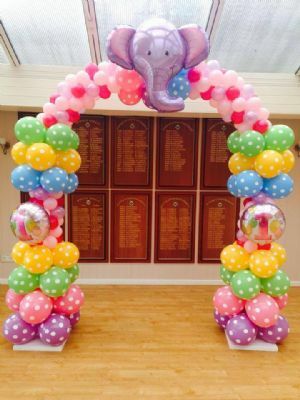 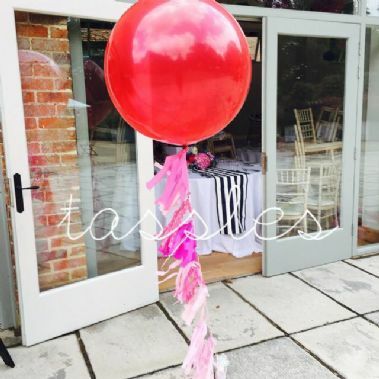 Pop in to discuss your party requirements . 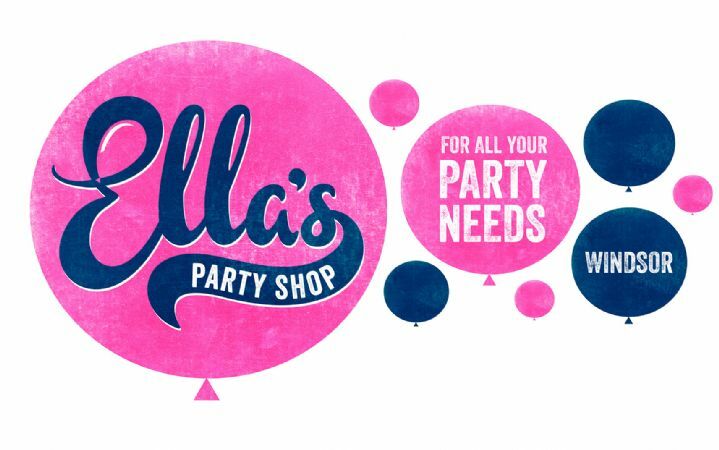 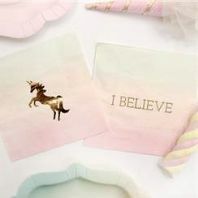 Birthday, Christening, Wedding, Hen Party Goods and more available in store. 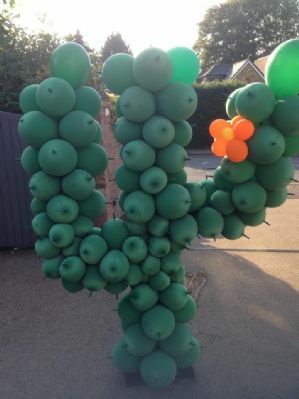 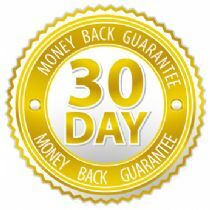 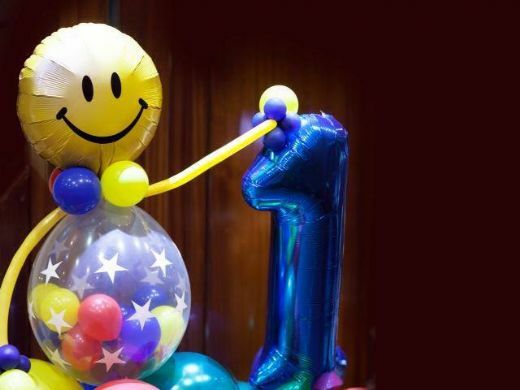 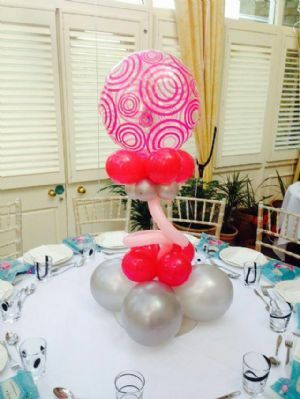 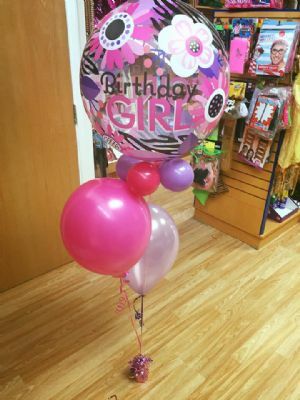 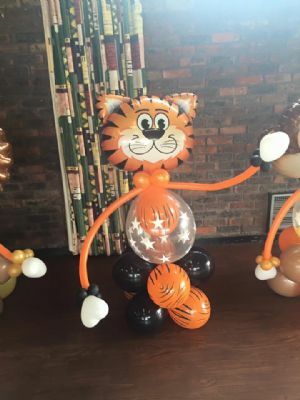 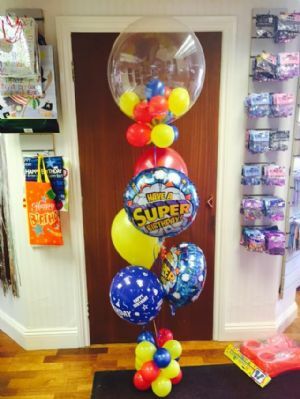 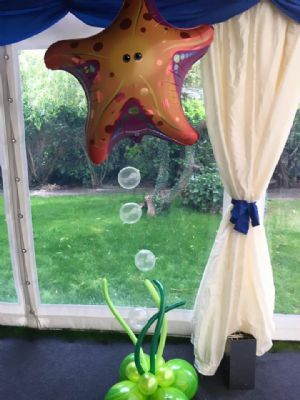 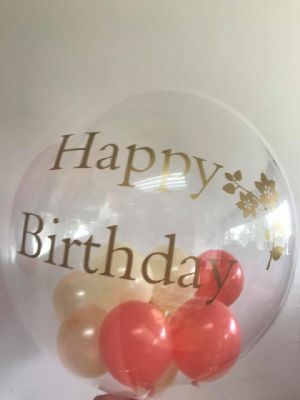 Helium filled Foil and Latex Balloons are also available to purchase at our Berkshire based Shop. 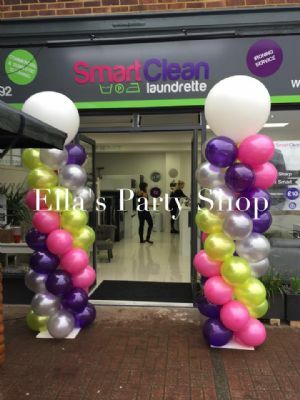 Closed Sunday ( Pick up is available on Sunday with Notice ) and Bank Holidays. 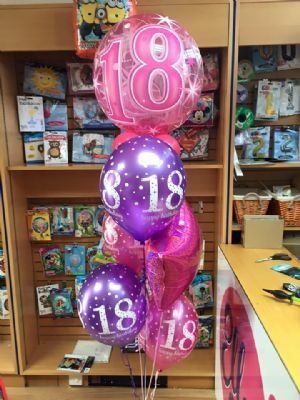 Lots of your favourite Disney, Cbeebies and other characters available.